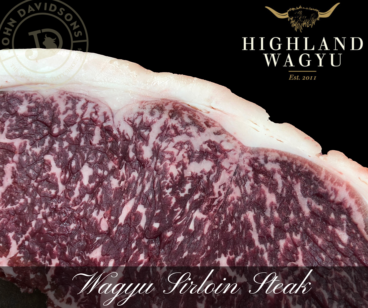 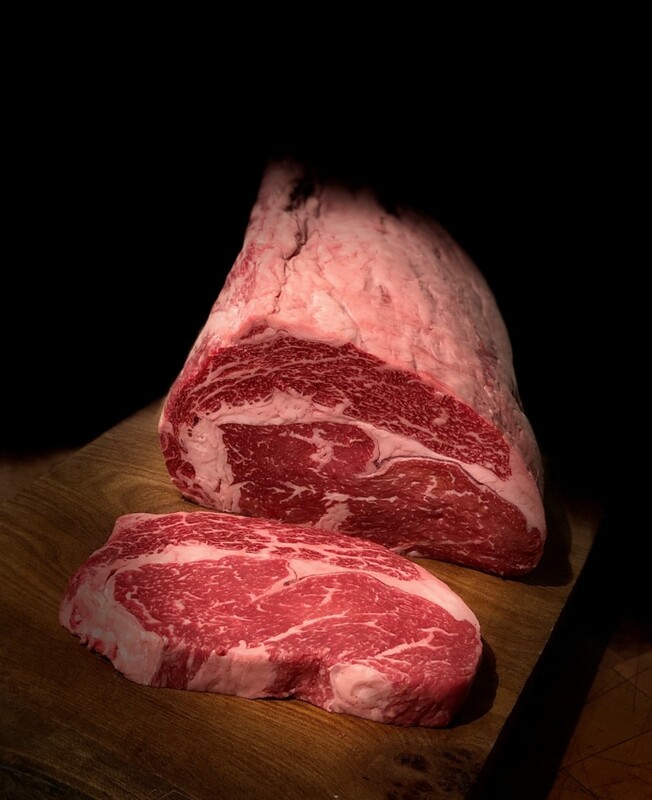 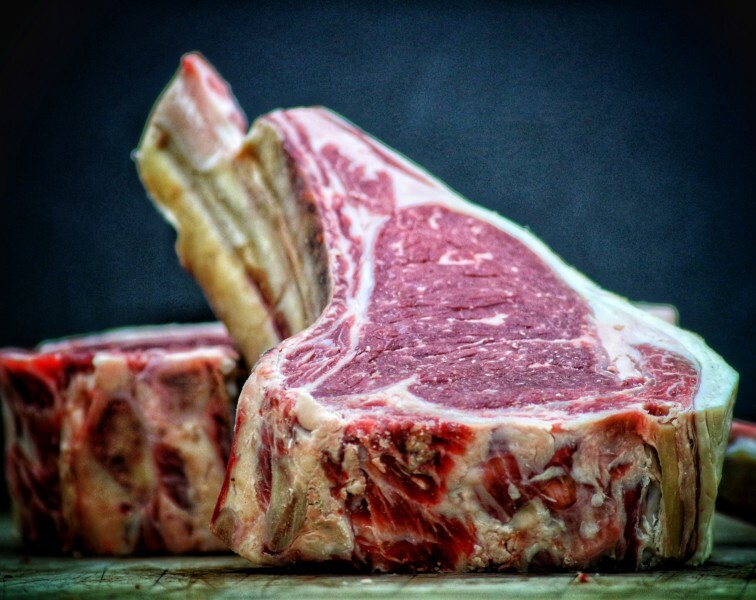 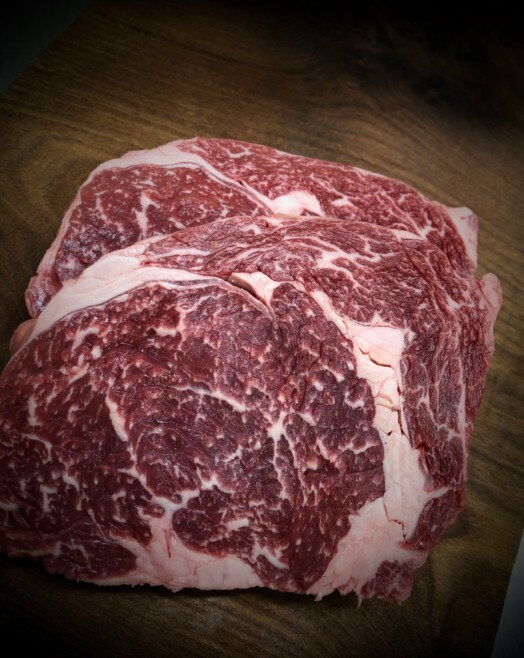 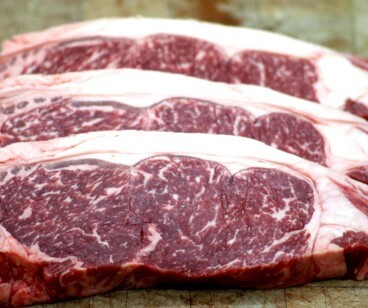 The outstanding marbling in these Scottish Wagyu Steaks is absolutely beautiful. 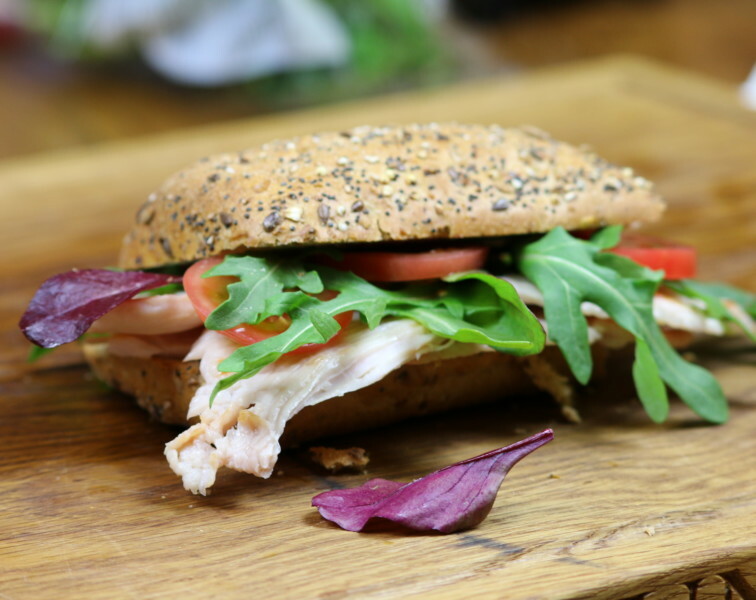 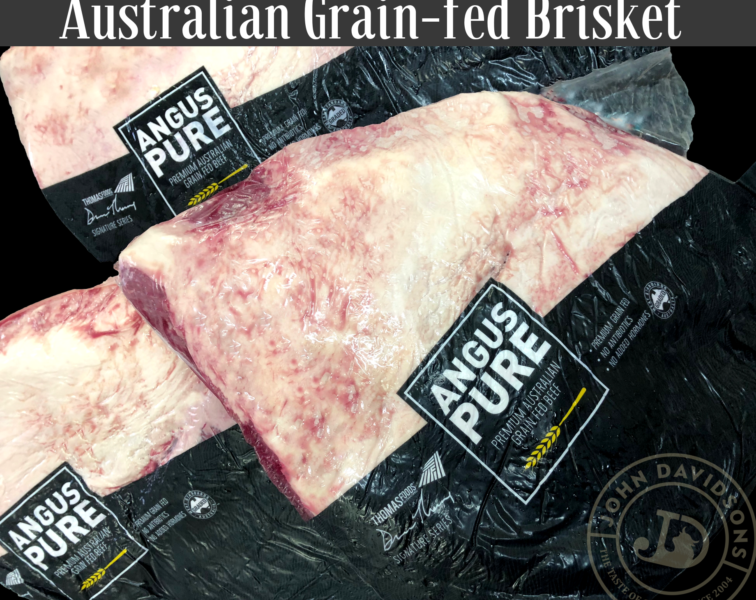 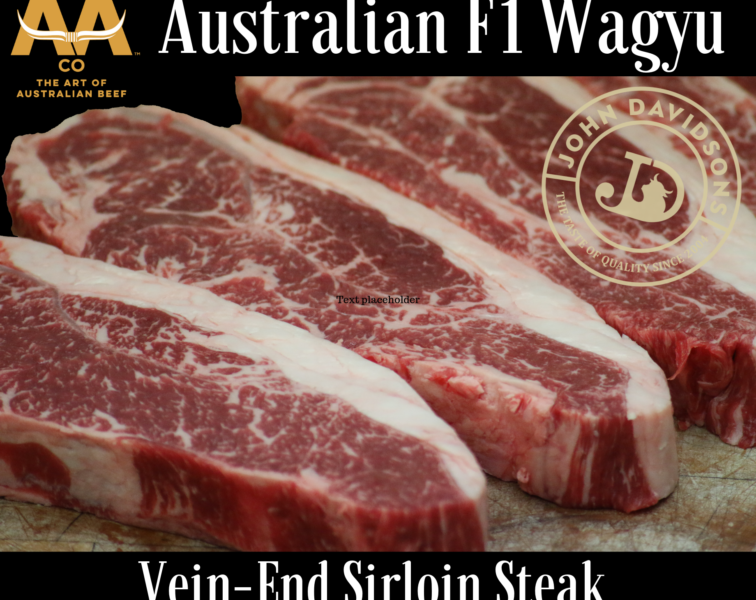 This intense graining of fat through the muscle produces steaks of tremendous quality. 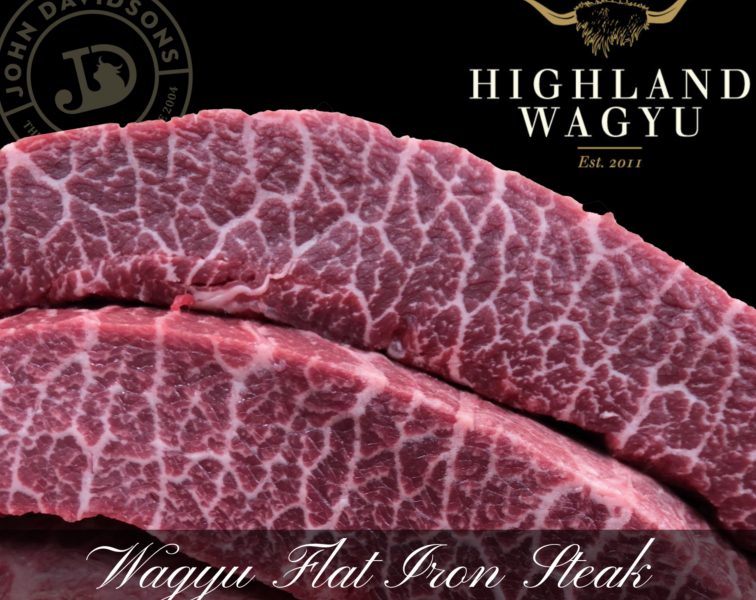 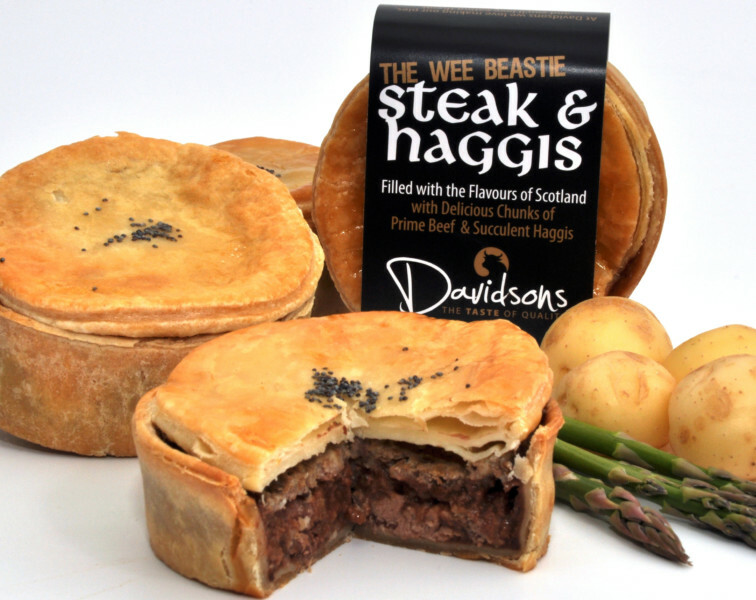 The soft buttery texture from the Wagyu fat is superb, making the beef tender, tasty and full of high class flavour. 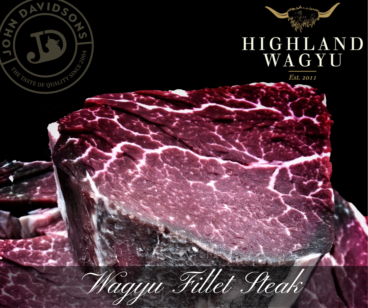 These Wagyu steaks are tremendous value for what they are!